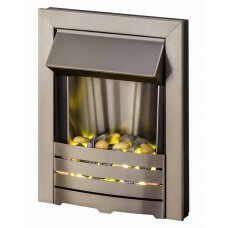 Combining a flickering LED flame effect and under bed glow, this electric fire is a realistic altern.. 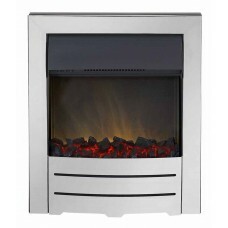 The Colorado is a beautiful, contemporary electric fire with a lovely warm realistic flame effect ov.. 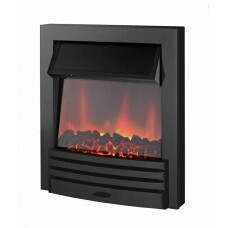 The Colorado is a lovely contemporary focal point for your living room. 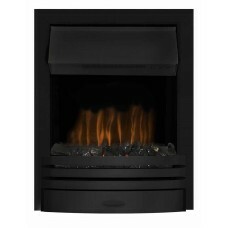 Modern and stylish this elec.. 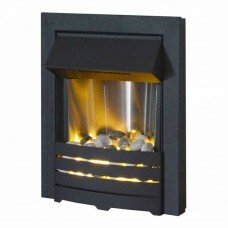 The Eclipse electric fire has a lovely black finish which makes its stylish and contemporary. The wo.. 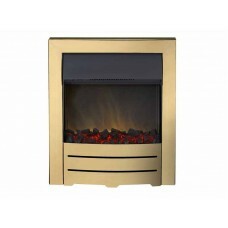 The Eclipse electric fire has a lovely brass finish which makes its stylish and contemporary. The wo.. 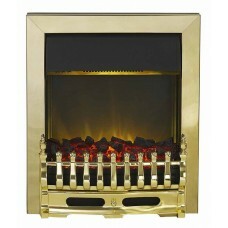 The Elan brass finish electric fire is an exciting, contemporary take on a traditional electric fire.. 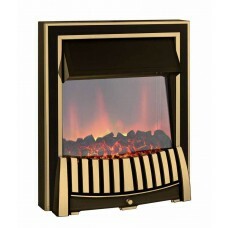 The Elise is a beautiful traditional electric fire guaranteed to make your living room warm and cosy.. 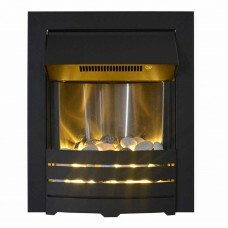 The Helios combines the traditional flame effect with a modern black finish. 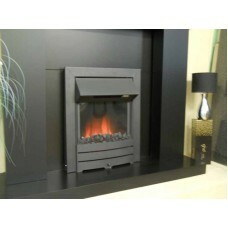 Suitable for any home i.. 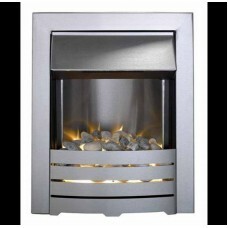 The Helios combines the traditional flame effect with a modern brushed steel, silver finish. 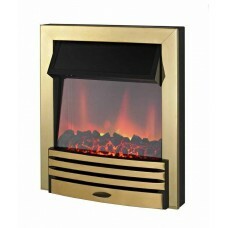 Suitabl.. 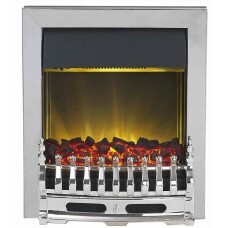 BRUSHED STEEL ELECTRIC FIREThis exciting contemporary electric fire with impressively realistic inde..